JFK was at Hammersmith and spent part of the day directing a home movie . After the day’s swimming and boating, In the risque project, Kennedy assigned the role of romantic lead to house guest Vivian Crespi and male lead to Red Fay, who had improvised a quick script. 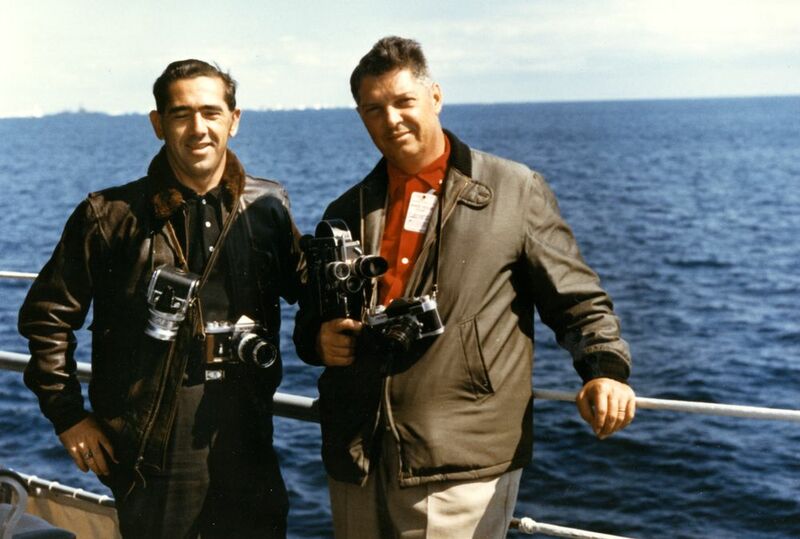 The “home movie” was filmed by Naval Photographer Robert Knudsen, who often traveled with the first family. The action saw Fay in boxers and garters chasing a bikini-clad Crespi and ending up on top of her after he tackled her into some bushes. The next shot was of a dead Fay lying in a boat covered in ketchup as JFK, Jackie, Fay’s wife, and Crespi nonchalantly stepped over him. The fun was halted when the hijinkers realized they were being watched by a press helicopter. Later, Jackie made sure that this film was not released into the Presidential Archives.